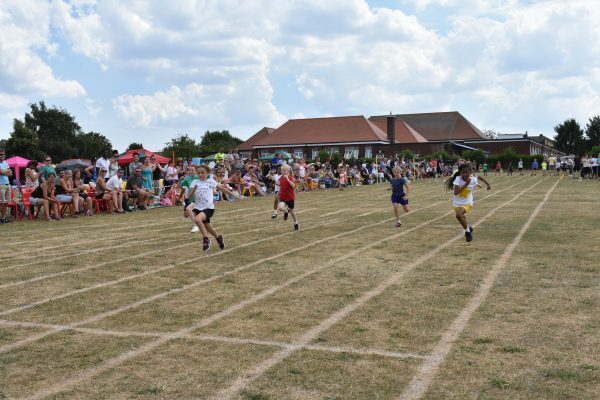 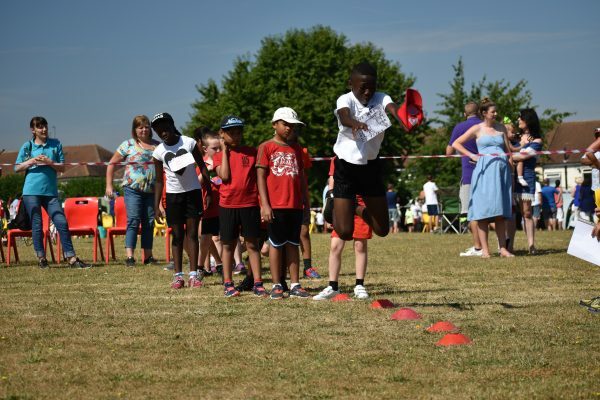 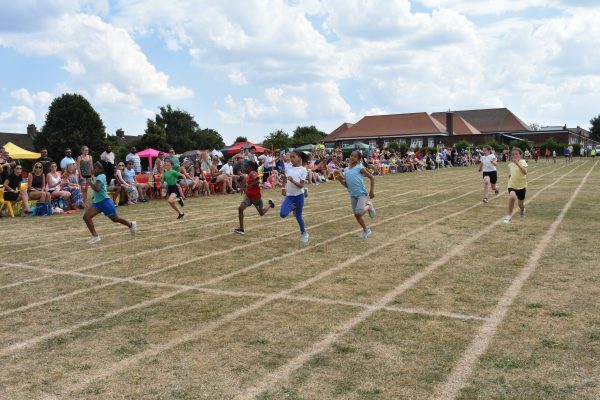 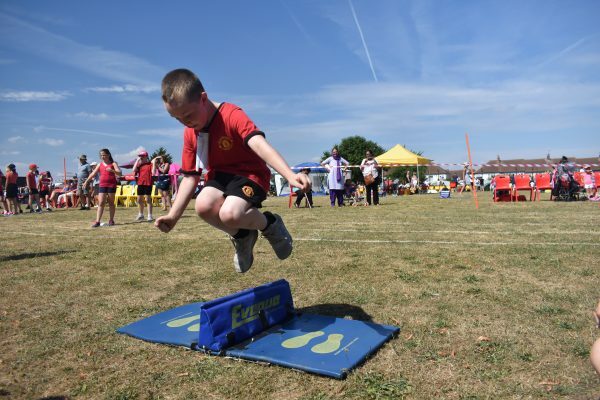 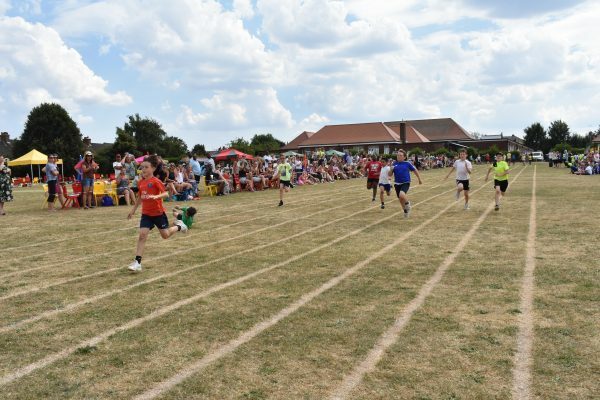 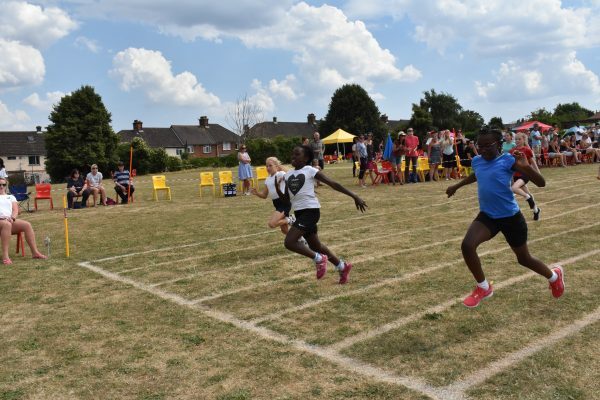 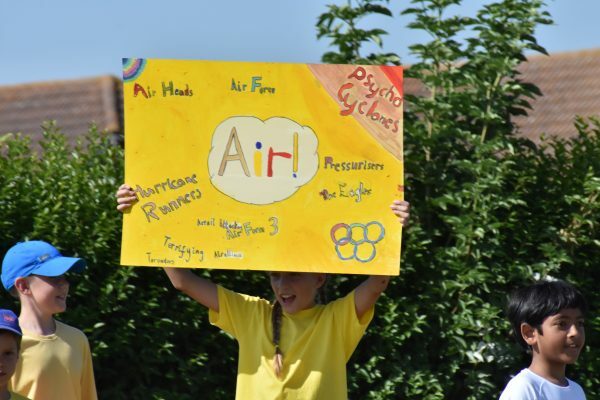 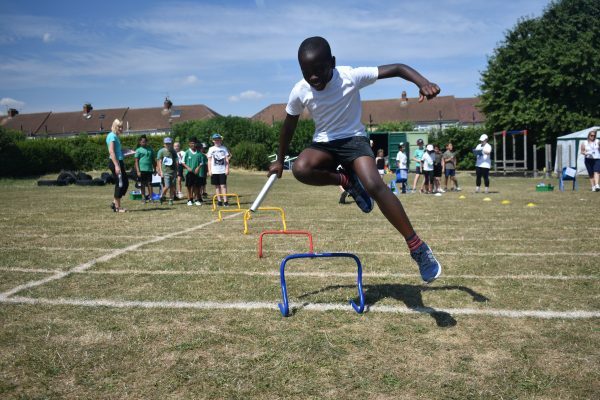 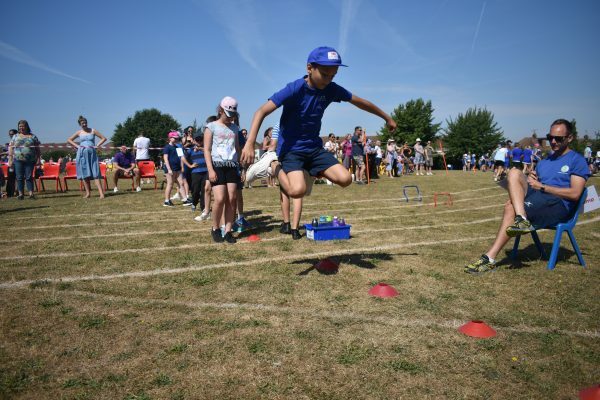 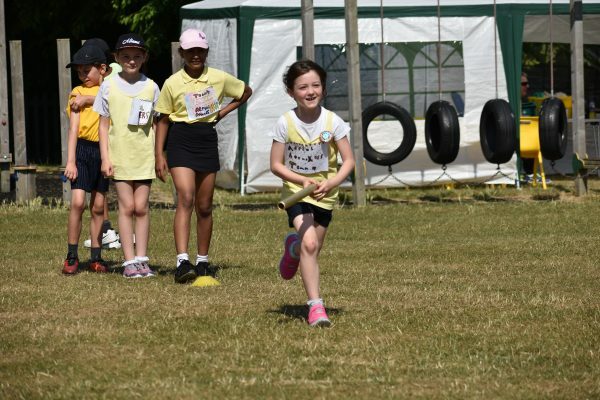 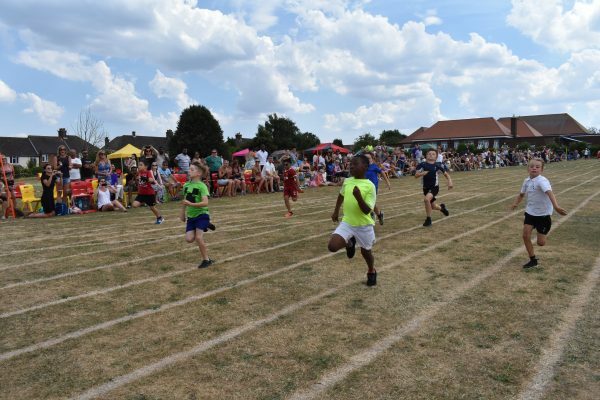 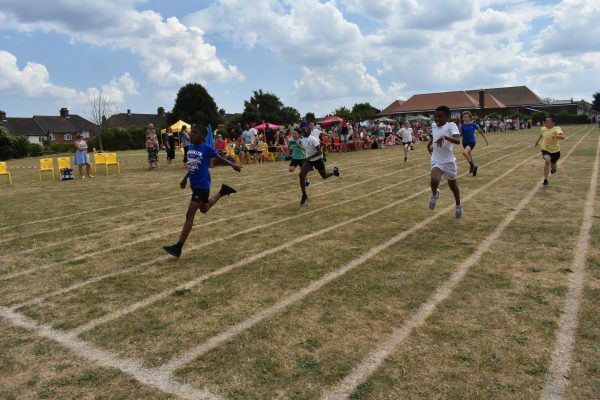 Blue skies and sunshine provided the back drop again for this years sports day. 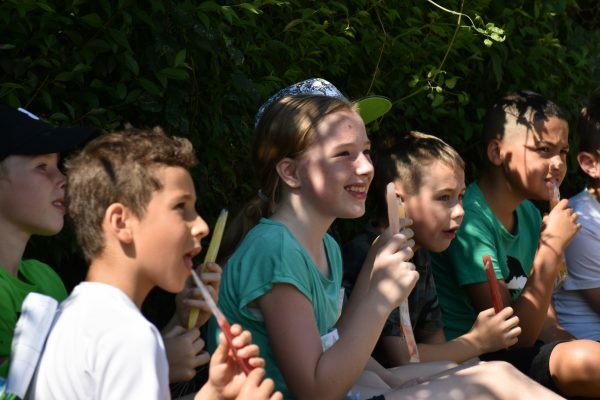 Children enthusiastically competeted in the morning though the break for ice-poles was very much appreciated. 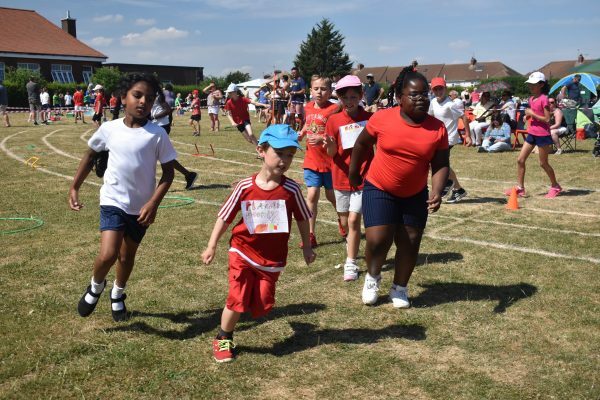 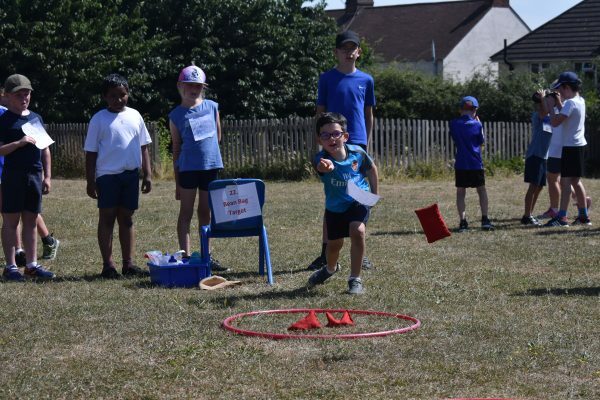 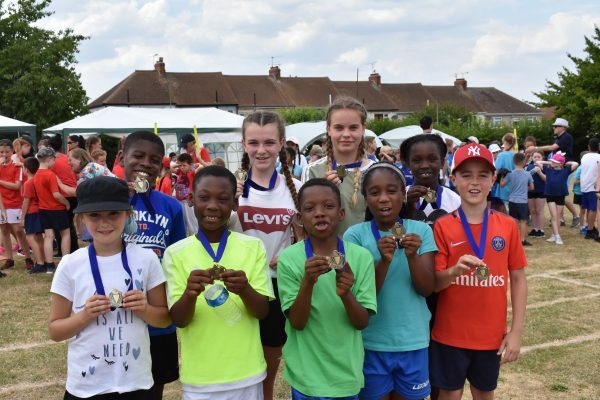 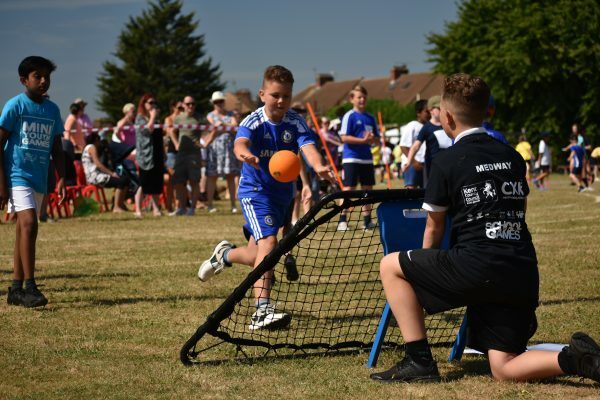 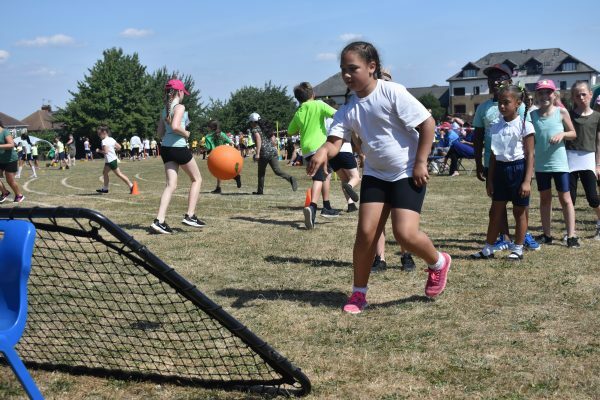 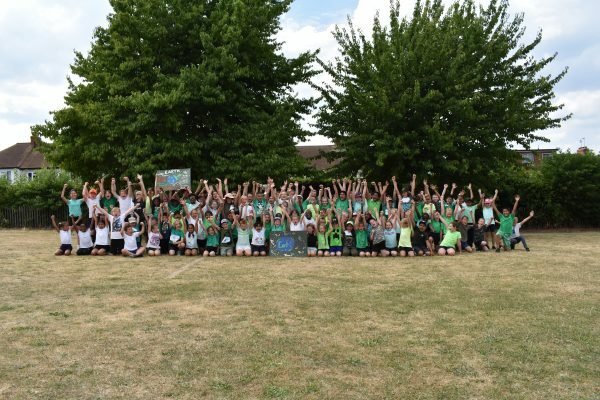 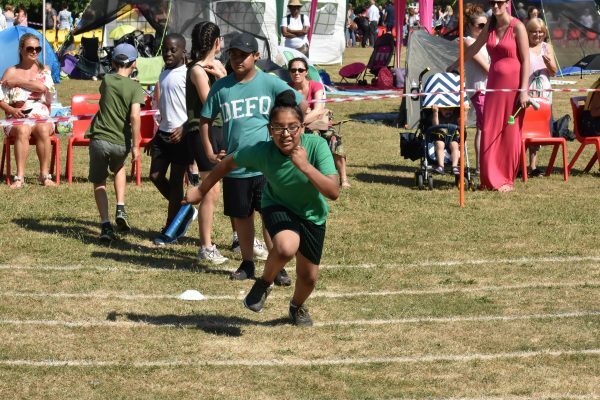 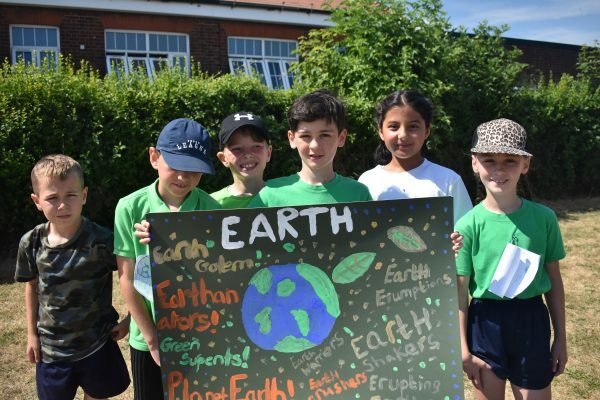 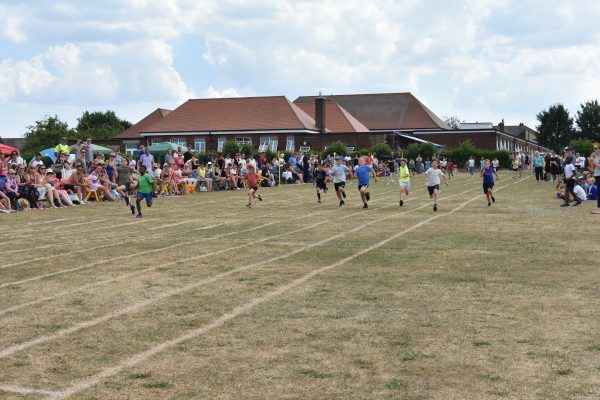 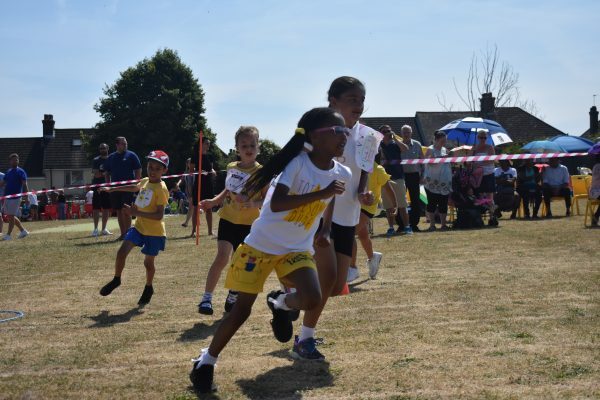 Water received the fair play award for the mornings events, however Earth swept all aside to gain victory and claim the Sports day trophy for 2018. 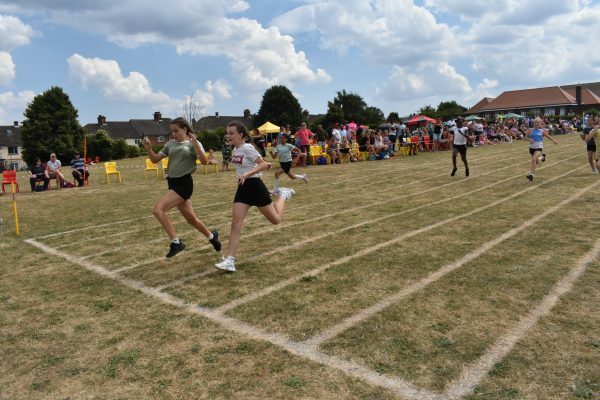 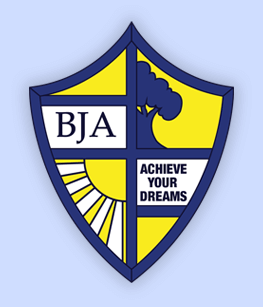 Thank you to all who helped make this a great event, and to all the pupils who took part.